Our Board members come from various backgrounds and are responsible for the vision, policies and financial health of our agency. Board members serve three-year terms and act as ambassadors for our services. Mavis practices estate planning, estate administration, and real estate with the Gragg Law Firm PLLC. Having been a peer mediator, she served as an intern at DSC as an undergraduate. She was graduated from UNC and earned a JD and Masters in Dispute Resolution from Pepperdine University. 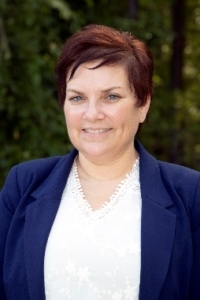 Besides practicing law in NC and Washington, DC, Mavis has worked at The Mediation Center in Asheville. With a background in urban issues (Urban Studies, George Washington University) and 25 years as owner and operator of Aurora, the Triangle’s first fine dining Italian restaurant, Hank now consults for small businesses and professional practices. 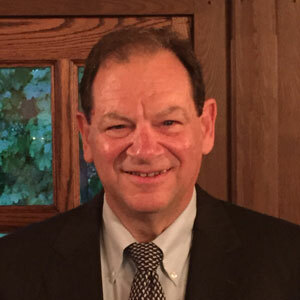 Hank is a certified mediator for NC Mediated Settlement Conferences and has launched an elder mediation firm called Elder Matters of the Carolinas. 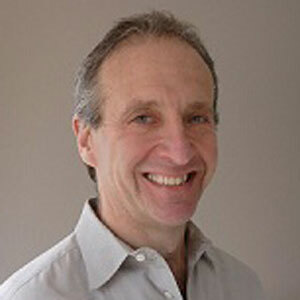 Matt is a lawyer by training and has had more than 30 years’ experience as a mediator. In addition to a career as a lawyer, he has served as Executive Director of multiple university based centers; taught at the high school, college, law school, and medical school levels; started various businesses; and worked with troubled youth, prisoners, and drug addicts. 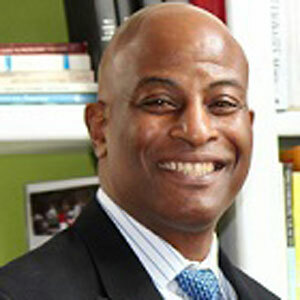 He is currently a principal in both a consulting company and a not for profit service organization. He has a BA in Psychology from Yale and law degrees from the University of New Hampshire and Boston University. 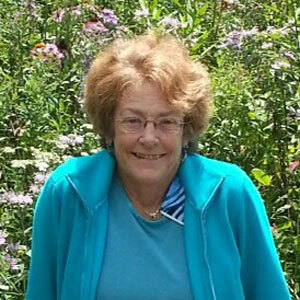 Sue has been a DSC volunteer since the 1980s, serving as mediator, Board Member, and as Board President for two terms. Sue recently retired after 35 years in Public Health Research. She is also involved in Affordable Housing advocacy and volunteers with Orange County Habitat for Humanity. Her husband, Rev. David Harvin, has also served as a DSC volunteer and, together, David and Sue are volunteering for the joint United Methodist Church and Bill & Melinda Gates Foundation project, Imagine No Malaria. Dex has worked as a teacher, preacher, attorney, pharmaceutical sales rep, corporate coach and in the high tech industry. He currently pastors two congregations in Chapel Hill and Haw River. He is a board member on the Central Park School for Children and Mercy for America’s Children. Dex received his undergraduate degree from Loma Linda University, a Master of Divinity from Andrews University and a J.D. from UNC-Chapel Hill. 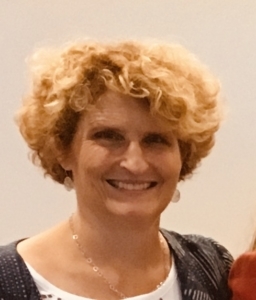 Jen is the Prevention Program Specialist for the NC Coalition Against Domestic Violence (NCCADV) where she provides training and technical assistance on prevention of violence to member organizations and allied professionals. 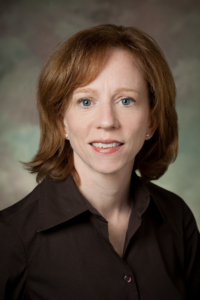 She earned her Master of Public Health from the UNC-Chapel Hill Department of Health Behavior. Trey Tanner is a general practitioner in the law firm of Blackburn & Tanner PLLC and has a law degree from UNC, an MA in Critical Theory from the University of Nottingham, and a BA in Philosophy from the University of Colorado at Boulder. He and his wife Jackie have lived in Carrboro for over 20 years, and have three boys. When Holy Family Episcopal Church closed its daycare, Trey and other parents formed Childcare Matters, a member-run non-profit LLC, to take over its daycare mission. Alan Parry is a founding partner of the Chapel Hill law firm Parry Tyndall White, representing individuals and businesses in a wide variety of civil disputes. 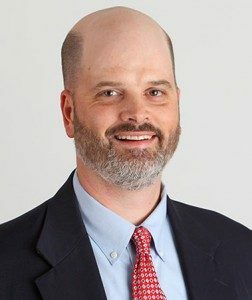 He is a graduate of Duke Law School, and is certified by the NC Dispute Resolution Commission for Superior Court mediations, as well as mediations of estate and guardianship cases. Alan and his wife Mary live in Chapel Hill, and are the parents of three children. 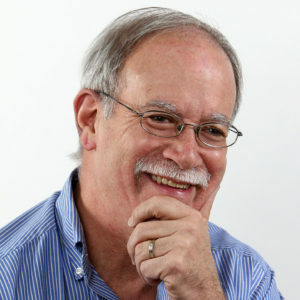 Neil Offen is a journalist who has written or edited more than a dozen books on subjects ranging from theater to sports to medicine. 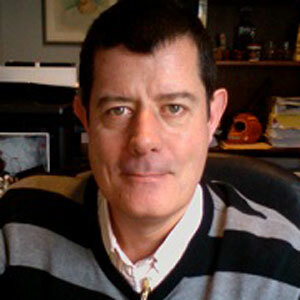 He has written for newspapers and magazines, both in the U.S. and abroad, and has served as a reporter, editor, columnist, news director and radio host. A former president of the board of the DSC, Neil has volunteered for a number of local nonprofits. 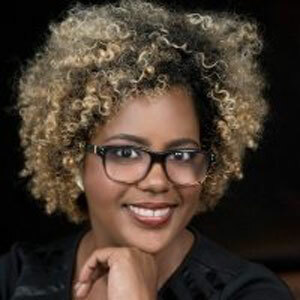 Erin Haygood is Managing Attorney for the Pittsboro field office of Legal Aid of North Carolina, whose service area includes Alamance, Orange, Chatham, Lee, Moore, Richmond and Anson Counties. Legal Aid is non-profit statewide law firm providing civil legal assistance to low-income North Carolinians. Erin has been a practicing attorney in the private and non-profit sectors for more than 20 years concentrating on family law, mediation, child advocacy and Guardian ad litem work. Erin earned her BA from UNC-G and her law degree from Wake Forest University. She is a native of Chapel Hill, and lives in Hillsborough with her two teenaged sons. Celisa Lehew, Assistant Chief of Police with the Chapel Hill Police Department, oversees the Uniformed Patrol Division, Investigations and School Resource Officers. She holds a Master’s Degree in Justice Administration from Methodist University and a Bachelor’s Degree from Lake Superior State University. Prior to her current responsibilities she oversaw the Training Division, Crisis Unit, Quartermaster, Information Services and Budget Operations. Celisa started her career as a Patrol Officer in 2004, having a passion for her community. She has had the opportunity to serve in various roles throughout the police department, Investigations, Traffic, and Community Services. She teaches classes on community policing, ethics, leadership and investigations. Annie is a fundraiser and has raised major and leadership gifts for environmental, education, and reproductive rights groups in North Carolina since 2001, including WUNC Radio, the Southern Environmental Law Center, the North Carolina Outward Bound School, and currently at Ipas. She has a BA in Communications from the University of Illinois and an M.A. in International Communications from the University of West Florida. Hongbin Gu is a faculty member at the UNC-Chapel Hill School of Medicine. She received a Ph.D. in mathematical psychology and a master’s degree in statistics from UNC-Chapel Hill. 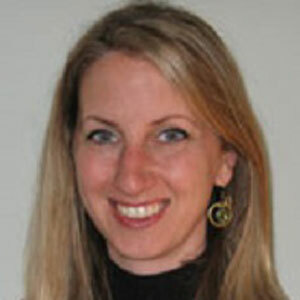 She is an active researcher in autism and child developmental delays. She was elected to the Town Council in 2017. Dr. Gu served on the Town of Chapel Hill Environmental Stewardship Advisory Board before being elected to the Town Council. She has volunteered for Chapel Hill Carrboro City Schools in its PTA, School Improvement Teams, and advisory boards. 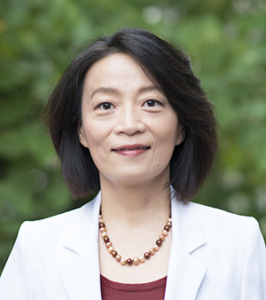 She is the former principal and current board chair of the Chinese School at Chapel Hill. She is the organizer of the community culture event LIGHTUP. Dr. Gu has been a Chapel Hill resident for more than 20 years. She lives with her husband Dr. Xiaofei Wang, two daughters, Rose and Iris, and two cats. She enjoys yoga, hiking and swimming in her spare time. Mia Burroughs is the Board Liaison for Ipas, an international non-profit based in Chapel Hill. 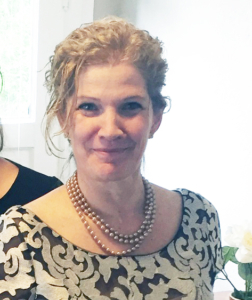 She served as an Orange County Commissioner and member of the Orange County Board of Health from 2014-2018, and served on the Chapel Hill Carrboro School Board 2007-2014 through which she was first introduced to the special contribution that the Dispute Settlement Center makes to our community. She worked at Advocates for Youth in Washington, DC; Shift NC in North Carolina, Planned Parenthood in South Florida, and as an aide to a US Representative from Pennsylvania. She has an undergraduate degree from Duke University, with a double major in Political Science and Spanish. If you are interested in board service, please contact Frances Henderson at fhenderson@nulldisputesettlement.org.